Come with us into the grassy clearing and hear the tale of four very different worlds colliding. Will love blossom on this Midsummer’s night? Will hapless Bottom and his chums get their play ready in time for the big party? Will the fairy Queen ever forgive Oberon and naughty Puck for the tricks they play on her? 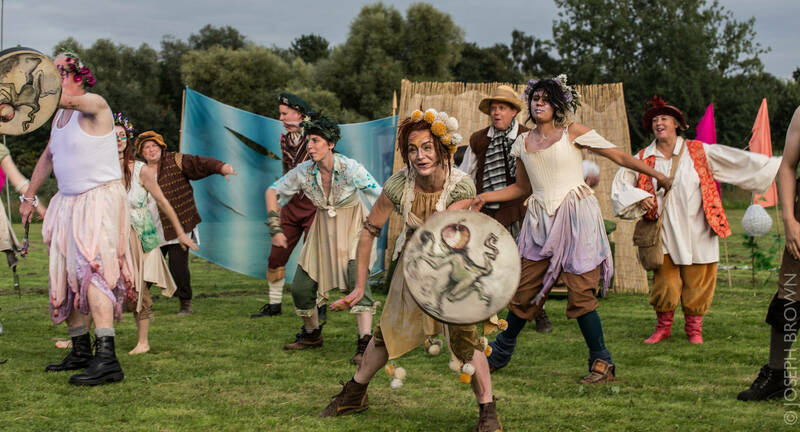 A family-friendly, interactive version of Shakespeare’s tale is brought to life in full period costume, plus a little bit of fairy fantasy. Masque Theatre's production is directed by Tamsyn Payne and Alex Rex.